The 2018 Shanghai Ranking has been published – FAU is among the world’s top 100 universities in six subjects. Energy Science and Engineering and Telecommunication Engineering were ranked among the top 50. Seven subjects at FAU ranked among the top 10 on a national level. The University is at the top of the national ranking list with Telecommunication Engineering (international: ranked 43), and Energy Science and Engineering and Chemical Engineering are both ranked 2nd (ranked 32 and 108 internationally). Metallurgical Engineering is ranked 4th (52), Materials Science and Engineering is ranked 5th (88), Chemistry is ranked 6th (86) and Medical Technology is ranked 9th (53). 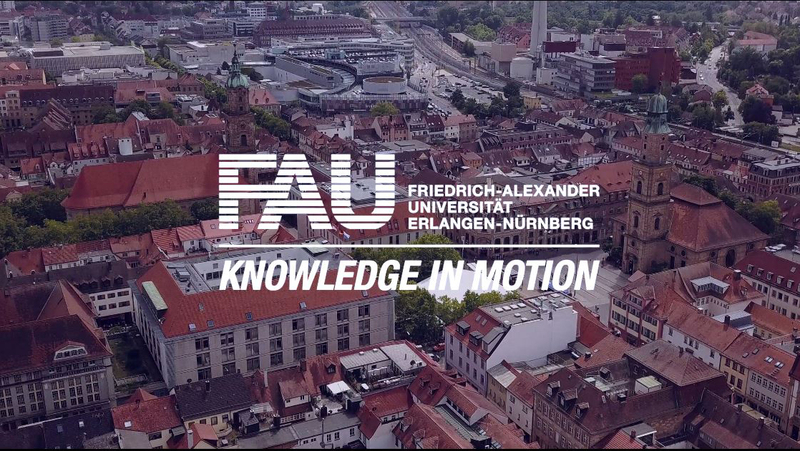 This year, FAU is ranked 202 overall worldwide and 16th in Germany. The Shanghai Ranking is carried out every year by the Shanghai Jiao Tong University. Universities and individual subjects are assessed during the ranking which focuses on research. The 54 subjects in the ranking are assessed according to several indicators including the number of publications by a university, number of publications with international collaboration, as well as number of publications in renowned scientific journals. More than 1600 universities from 83 countries were evaluated during this year’s ranking.